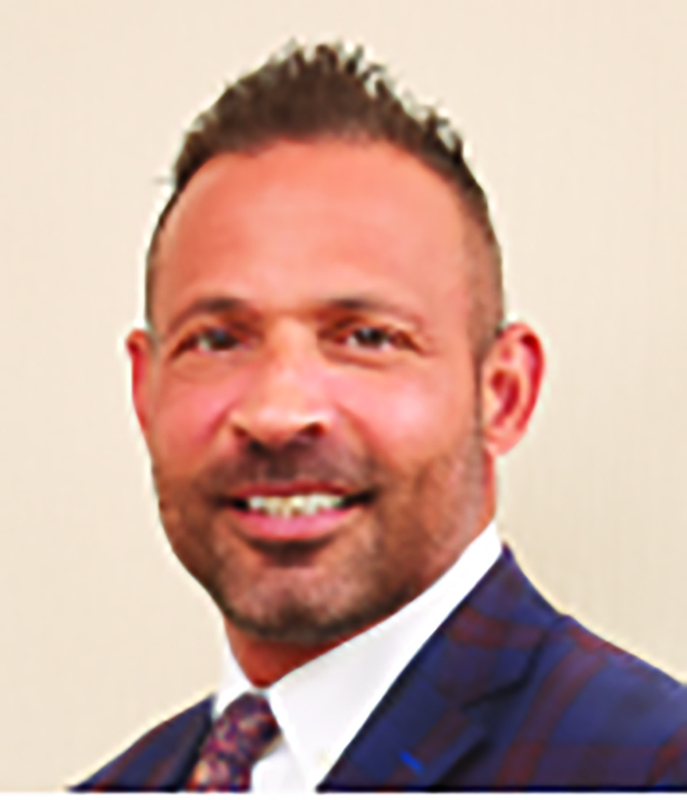 West Palm Beach-based Verdex Construction has appointed Jeff Attanasio to the new position of chief operating officer. He recently supervised $400 million of work at the $1.5 billion Seminole Hard Rock Hotel and Casino project in Hollywood. The company also added Andrew Colb as chief financial officer.